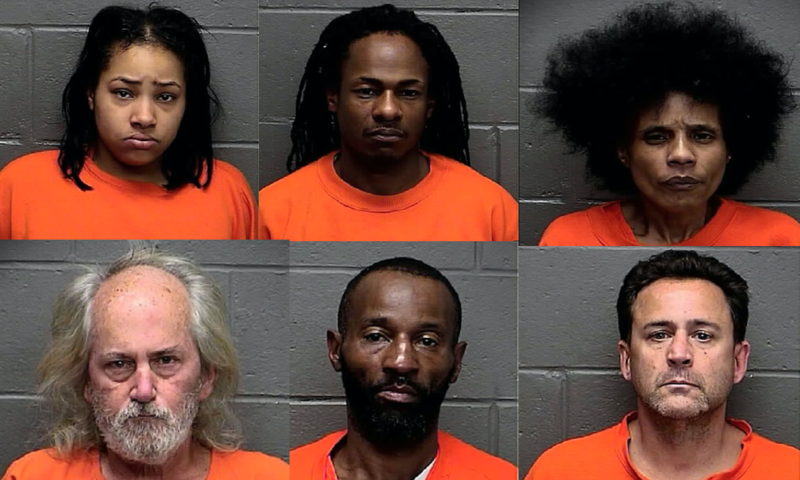 Cops executed a search warrant on Pennsylvania Avenue around noon and seized 75 grams of raw heroin, 67 grams of cocaine and a loaded handgun, Atlantic City police said in a news release. The drugs had an approximate street value of $10,000. Quan Taylor, 39, of Brooklyn, N.Y.
All except Taylor here held on $75,000 at the Atlantic County jail. Taylor was also charged with two gun offenses and held in lieu of $125,000 bail.